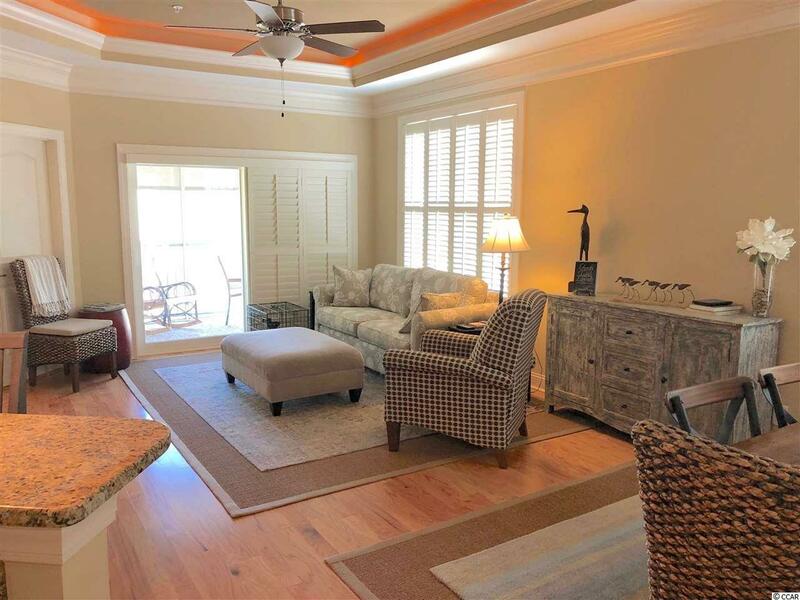 Immaculate top floor condo offers easy and convenient coastal lifestyle living. 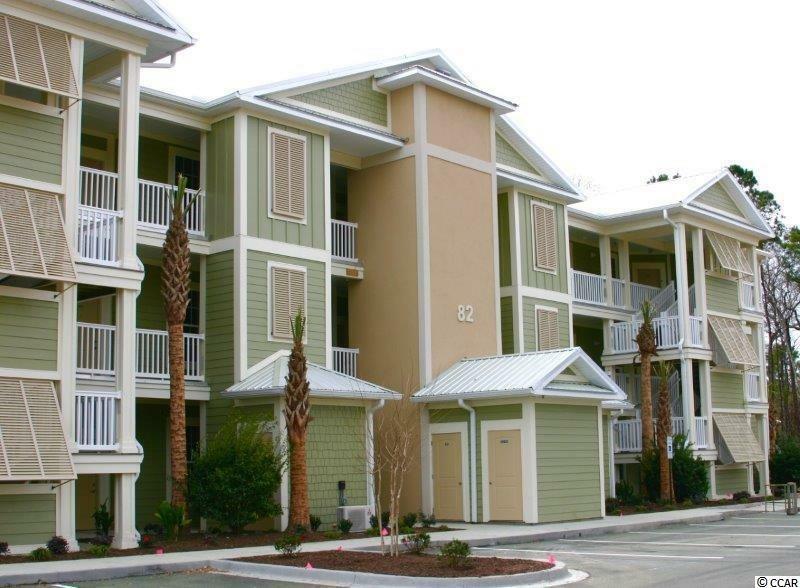 Restaurants, grocery stores, shopping, salons, and walking/biking trails are within walking distance, and just a short bike or car ride gets you to the beautiful beaches, marshes, golf courses, or marinas! Phenomenal living at a great price! 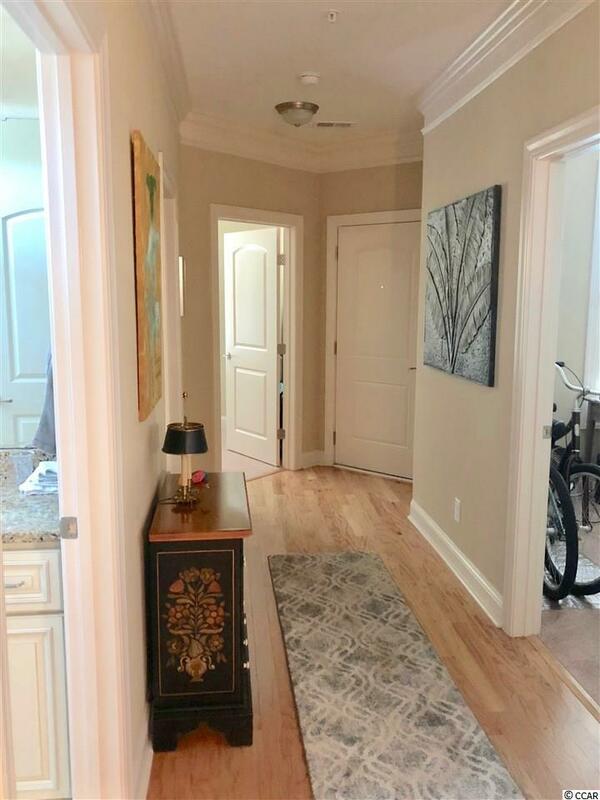 Hardwood floors, granite countertops in kitchen and baths, tray ceilings in living area, screened porch overlooking natural wooded area, modern appliances and much more! Every window has custom plantation blinds. 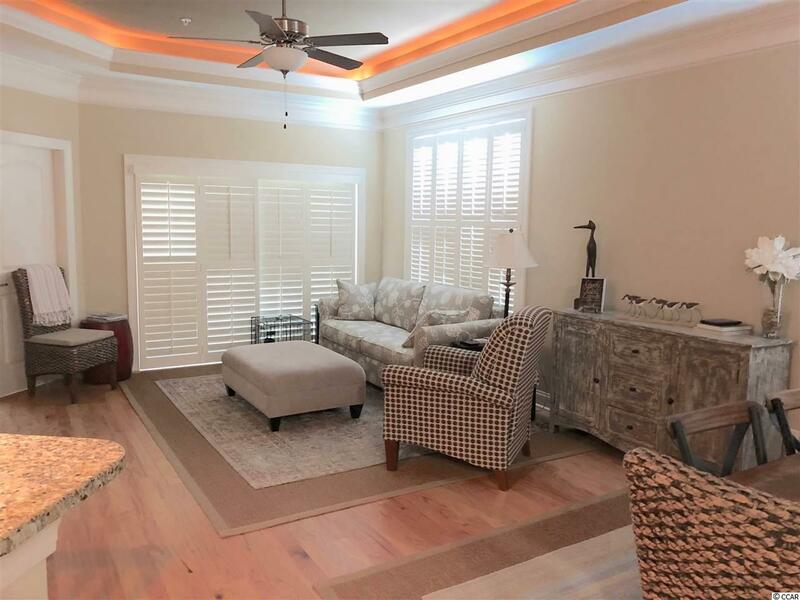 The sliding glass doors to the porch have "barn door" style plantation shutters. The porch has privacy/light blinds.